VIENTIANE, LAOS — He was last seen driving home in his old, rusty jeep. And then he vanished. The disappearance nearly one month ago of Sombath Somphone, a U.S.-trained agriculture specialist who led one of the most successful nonprofit organizations in Laos, has baffled his family and friends and raised alarms that a nascent liberalization of the Communist-ruled country could be sliding backwards. 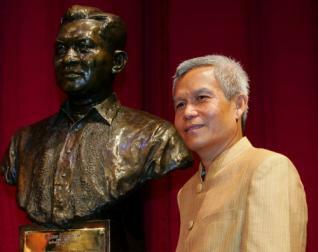 Mr. Sombath, 60, who won many awards for his public service, was known to be nonconfrontational and adept at forging compromises with the authoritarian government of Laos. The disappearance has set off an enormous campaign by Mr. Sombath’s large network of friends and aid workers across Southeast Asia who know him from his development work. The campaign has put Laos, an obscure country run by an opaque Communist party, under increasing pressure to provide answers. The country has taken halting steps to modernize its one-party system in recent years but has also cracked down on dissent, and its security services have been linked to a series of politically motivated assassinations in neighboring Thailand. Paradoxically for the Lao government, it is a network of cameras that the municipal police installed over the past three years to monitor “anti-social behavior” that have pointed to signs of the government’s involvement in Mr. Sombath’s disappearance. Helpful workers at a local police station initially showed the family images of Mr. Sombath’s jeep stopped at a police checkpoint on the evening of Dec. 15. Mr. Sombath then appeared to be driven off in a white vehicle. 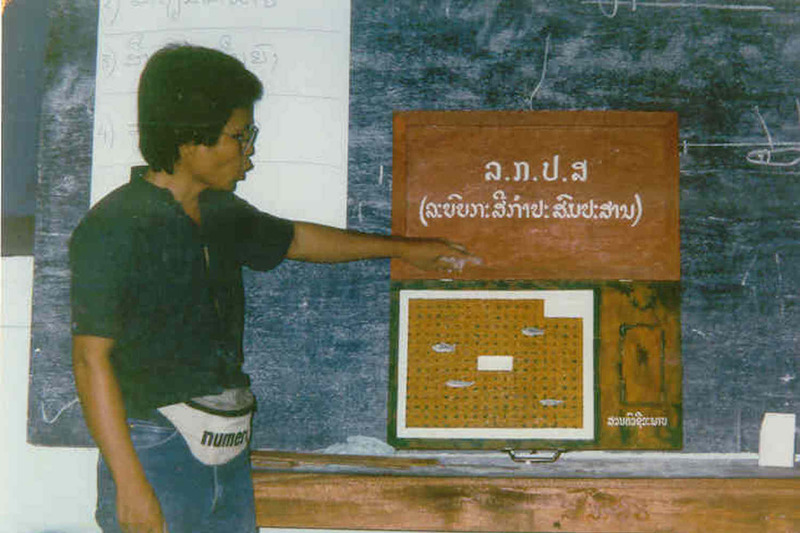 Newspapers, media and websites across the globe have reported on the disappearance of Sombath Somphone. Links to a selection of articles can be found here, or click ‘News’ in the menu above. The news was a shock … The 60-year-old activist had never been regarded as an enemy of the state. 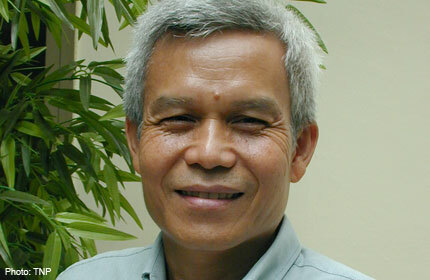 He founded the Participatory Development Training Centre in Vientiane to promote development and education …. His work as a social developer was internationally recognised… Not surprisingly, he was called ”one of the most respected and influential voices for sustainable people-centred and just economic and social development in Laos”.